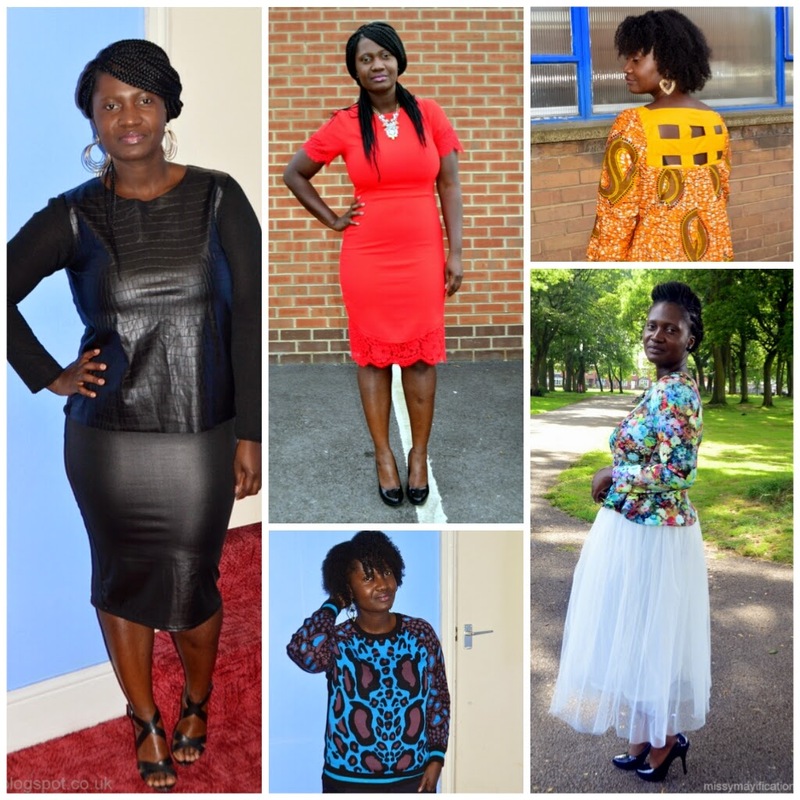 Anyhow….officially starting my 2015 blogging duties with outfits recap from 2014. It was a year of stepping out of my comfort zone and embracing the body I’ve been blessed with. My sincere gratitude to everyone who has contributed to the building of Missy May’s World. I want you to know that, you’re much appreciated. Hope we stick with each other through this journey and celebrate each other’s success. Congrates to my 9ja sister, +Buiti Christian on her proposal. Thank God, we starting the year with a bang!! With that said, I’m open to your contributions. What do/don’t you like about this blog? What changes do you want to see, please? I want to defo give it a makeover, so please if you know of anyone who pimps blog for few bugs, holla at me!